If you need HELP, SUPPORT or just have a GDPR question please call +44 (0) 208 133 2545 or email us at contact@gdpr.institute. How do I prevent a data breach? What are the GDPR breach penalties? What are the GDPR requirements? What is data protection compliance? Not What, or Why, but How! Why become a GDPR Associates member? 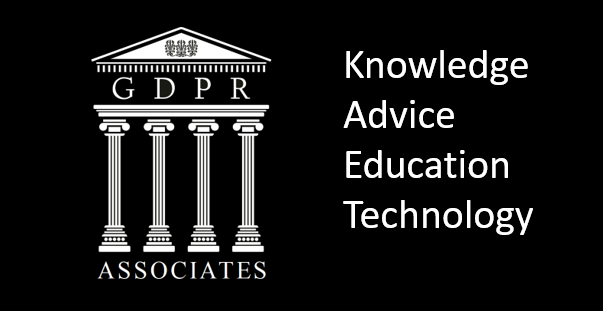 We are an association of experts around the globe brought together to assist clients understand the implications of GDPR, to share knowledge, advice & guidance. We offer access to greater insight, knowledge and understanding of all matters GDPR. Learn from others experience and chart the most efficient path to regulatory compliance. Experts in identifying the technology, talent, legal and auditing skills you need to ensure you have a complete, secure defensible GDPR Strategy. Allowing you to focus on building your brand, customer, employee & supplier confidence in the Digital Economy, whilst mitigating the impact of any potential data breach. On the website we offer a hub of all the industry news, meaning you don’t need to go searching for the news that’s relevant to you. For registered users we also offer our expert team’s take on the on how GDPR is affecting the industry. Please click here to see all the benefits. For website subscribers you can also get analysis from the leading experts in the field, a full list of events on GDPR. Please click here to find out more about GDPR Associates Membership. For consultation, corporate training, advice and more please get in touch to find out more. It’s unlikely that hackers, or anyone, will be able to make much use of stolen genetic or biometric data… right? © 2019 Copyright The GDPR Group Ltd. All Rights reserved.